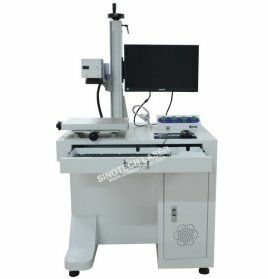 Sinotech co2 laser marking machine is specialized for non-metal things marking, this machine have the fast spped and exellent power, It can work 24 hours wothout stoping. 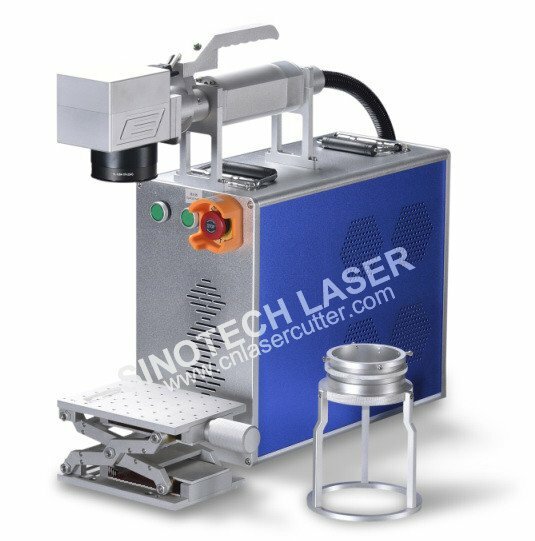 Sinotech Co2 laser marking machine use the high technology to make the machine become more scientific and convenient. This machine we use the specific systerm and special software, it works as the printer, it can directly out put from the computer. It can read the format of Coreldraw and AutoCad. The co2 glass tube is long-life working tube, it can be used more 10000 hours, this machine can works with the conveyor belt to manufacture 24 hours. 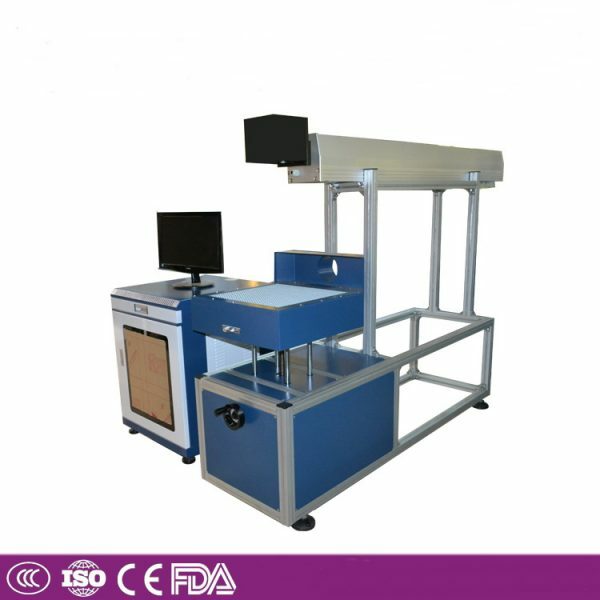 Sinotech Co2 Laser marking machine is widely used in electronic components, instrument and metal, garment, leather, suitcase and handbag, shoes, button, eye-glasses, medication, food and beverage, cosmetics, packing, electronic equipment, etc. 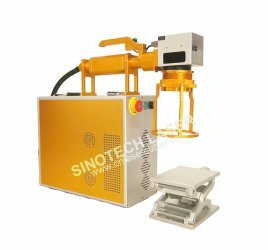 It is suitable for marking, engraving, hollowing out, and cutting out nonmetallic materials or products. It can mark, engrave, hollow out and cut of various signs, graphs, images, barcodes, serials number, etc.